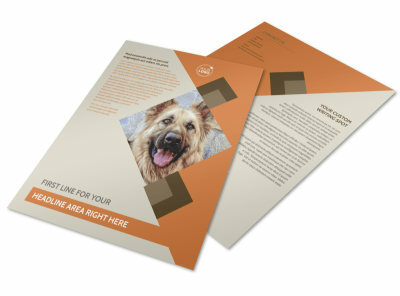 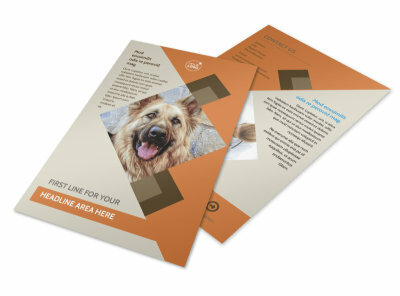 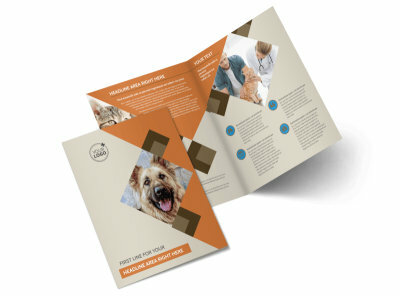 Customize our Animal Charity Postcard Template and more! 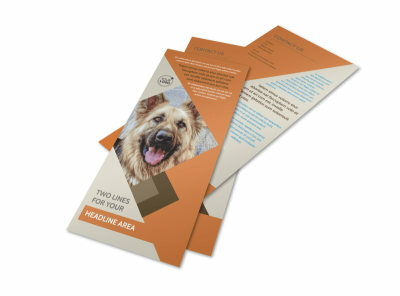 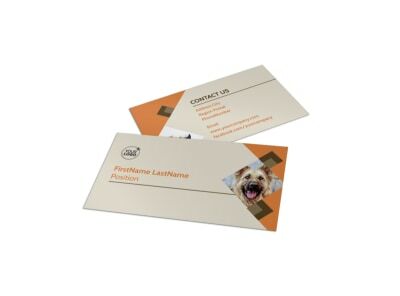 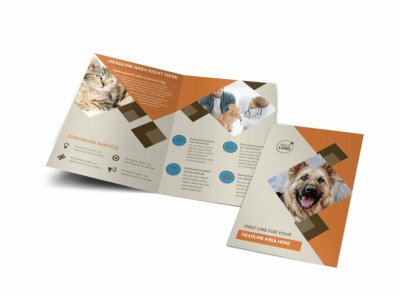 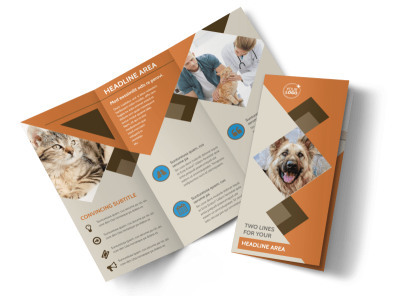 Encourage animal lovers to contribute to your organization with animal charity postcards made from our customizable templates. 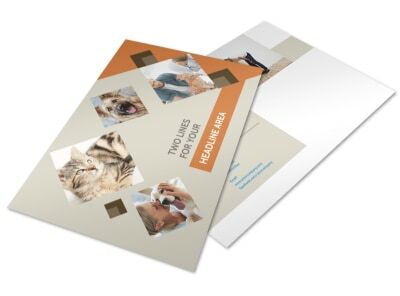 Personalize your postcards by uploading photos of cats, dogs, or volunteers, choose the color combination you best prefer, and publish your charity's mission statement, along with any fundraising information that may be relevant. 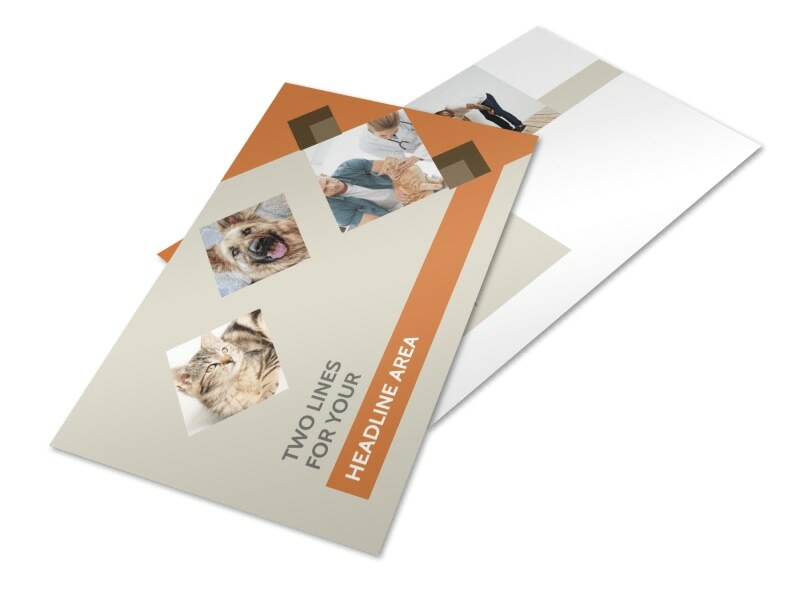 Print physical copies or utilize our digital option to reach a larger audience online.